Our courses are FUN and EASY to use! We pride ourselves on the quality and delivery of every course. Our courses are easy to navigate and understand. Courses provide examples of real-world experiences through-out. All courses are narrated. Every Realty Institute course strictly adhears to all state guidelines and never includes tests unless required by state law. Customer service is the backbone of any great company. Students don't want to push buttons, get voice mails and not have e-mails returned. A live person will answer our phones 99% of the time during our business hours and our e-mail response is just as amazing. An instructor is available during business hours to answer any course content questions. Create YOUR OWN schedule and learning location! Study in the privacy of your own home, or anywhere you choose. Log on and off at your convenience 24/7. Your course progress is saved and you'll be returned to the last page you visited, no wasted time! Perfect for your busy lifestyle! Our courses are written and developed by real estate professionals for real estate professionals. If you have questions, a licensed instructor is always available during business hours and ready to help! Realty Institute is a family-owned business dedicated to making your learning experience in all phases of the real estate industry interesting, exciting, and informative. Realty Insitute is a state approved licensing school in Alabama, Georgia, Montana, New Jersey, New York, and Pennsylvania. All of our courses, online and live, are written exclusively for Realty Insitute by practicing real estate professionals. We do not use generic third party information, as do most other schools. This gives us the opportunity to quickly satisfy the education wants and needs in local areas. Select a state below to learn more about state specific licensing requirements and to purchase courses. Realty Institute offers Alabama CE Courses for Brokers and Salepersons that meet the 15 hour requirements. All Risk Management requirements are included. Realty Institute offers Georgia Continuing Education in both 18 hour and 24 hour packages, or as individual courses to work towards your 36 hour requirement. Realty Institute has Montana CE courses available as individual 3 hour modules, or a convenient 12 hour package to meet the MT CE requirement. Realty Institute's New Jersey Core course meets your 6 hour requirement in a single package. We also offer the NJ Core plus Electives in two different course packages. Realty Institute offers course packages to meet the 22.5 hour CE requirements. We also offer the 75 hour Salesperson Licensing course and 30 hour Remedial/Gap course. Realty Institute has multiple Pennsylvania CE packages that meet PA 14 hour CE requirements. We are a family-owned business dedicated to making your learning experiences in all phases of the real estate industry interesting, exciting, and filled with all of the most up to date information to assist you in passing your exams with ease and continuing your real estate education as your career progresses. Our staff of instructors and course developers are all professionals in their own field. They know how to create an online learning experience that is easily understood by all. Our content is developed exclusively for us by us. We do not use generic material. Course content questions are answered by our instructors during our business hours so students never have to wait days on end to get clarification of information. We pride ourselves on the caliber of everyone associated with Realty institute. We understand the importance of your real estate education and will always strive to make it the best in every way possible. "Although it’s been nearly 16 years since my partner Adrian Castillo and I took your classes to become salespeople, a month doesn’t go by when I don’t think of the invaluable education and in-sites that both of you gave us"
"One of the outstanding features for me was the flexibility in studying the material. I could decided exactly when and how long I wanted to study and given day. I thouroughly enjoyed my online experience." "WOW! What a great online course! As an out if state Real Estate Professional, I shopped around for an online course that offered the in depth understanding of the New York law and Real Estate topics needed to be well prepared. Realty Institute surpassed all my expectations"
"It's a good way to learn, you can take your time and review and go back to chapters you may want to re look at any time wherever you are. After evry question asked at the end of the chapters it explains to you in detail why it is that answer if you got it wrong." Before contacting support please view our Frequently Asked Questions link on your state page. E-mails are answered on the next business day, excluding holidays. Business hours are M-F, 9-5 Eastern time. 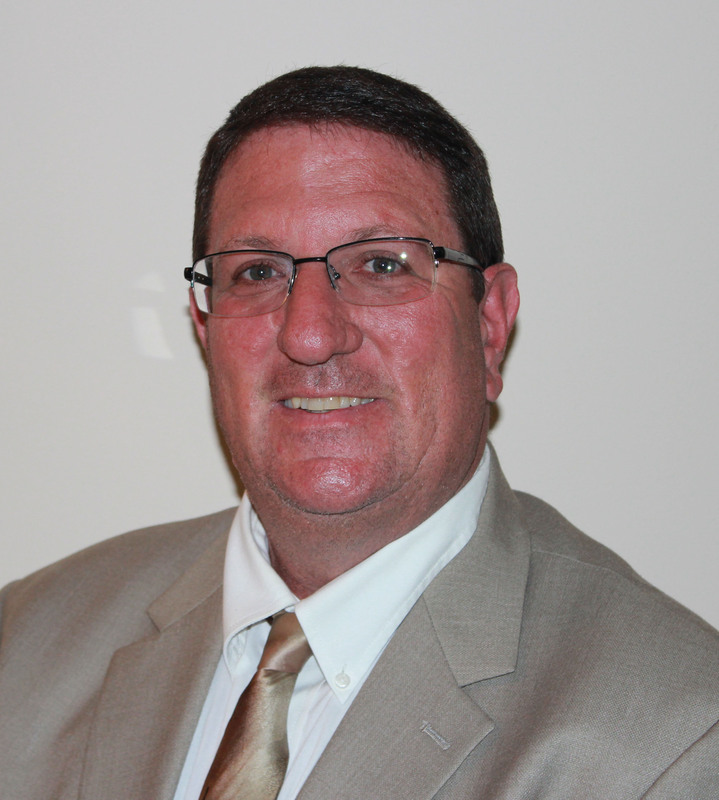 STEVE STROMFELD, The owner/coordinator of REALTY INSTITUTE is a real estate professional in his own right as well as the hands on person overseeing the entire operation of this successful school. Steve's background includes residential real estate sales as well as extensive experience in mortgage financing. Steve has been in the real estate education business for more than 30 years and has owned Realty Institute for over 20 years. Steve’s vision on how real estate education would be achieved in the future was the driving force behind the continued expansion and development of our online education. He understood the time constraints most people have and saw online education as the way to allow anyone with a desire to learn, the opportunity to do it in the privacy of their own home and at their own pace. When we asked Steve what separates your company from the rest, his response was simple, "the use of advanced technology has allowed us to maintain our continued success after so many years.” In addition he stated, “I have always believed that customer service is the backbone of any great company. Students don't want to push buttons, get voice mails and not have e mails returned. A live person will answer our phones 99% of the time during our business hours and our e mail response is just as amazing. My staff is trained to recognize that our students are our number one priority"
Steve continues to oversee the new course development, state notifications and the ever changing education requirements throughout the United States. Steve prides himself on the professionalism of his staff of instructors, which include attorneys, real estate brokers, mortgage brokers, home inspectors and appraisers. Dianne Stromfeld was the founder of Realty Institute more than three decades ago. She spent many years as the owner/broker of two successful real estate offices in New York. Over the years, her career path led her into the training and education of salespeople and brokers. Dianne was one of the first state approved instructors when real estate education became mandatory. She saw a need for well-trained instructors delivering the required material and started Realty Institute to fill that void. She is now the Education Director and oversees, writes and edits all material used in our courses, as well as being responsible for the training and oversight of all instructors. Dianne spent many years training and educating licensees in different parts of the country, which gave her the unique opportunity to understand the differences in real estate practices. The result was the ability to write and develop courses in many states. 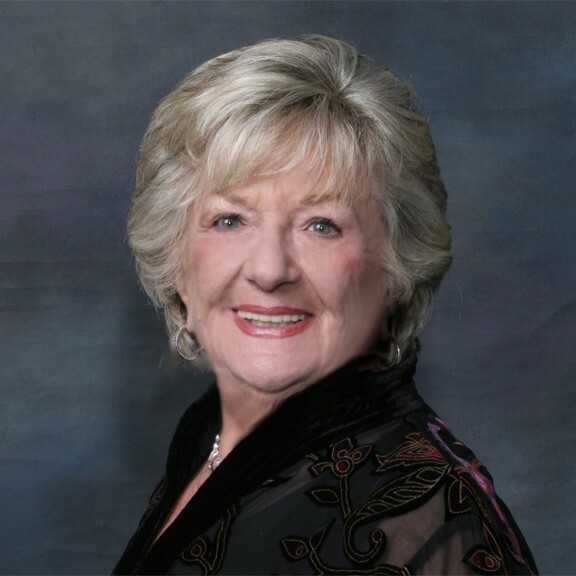 Dianne has served as president of the Multiple Listing Service of Long Island, the Century 21 Brokers Council, and the Huntington Chapter of the Long Island Board of Realtors. She was featured in Who’s Who in American Women for many years. She has also been a consultant to brokers and attorneys. Over the years she has served on many committees for her State Board of Realtors and has been a coordinator to the New York City Council.